Corporation to leverage its diverse portfolio of TETRA based products across various participating IT businesses. Professional Communication Corporation-Nedaa, a trusted and reliable choice in the field of wireless communication supply in Dubai and Northern Emirates, is looking forward to its participation and presence at the 35th edition of GITEX Technology Week which will be held from October 18 to October 22, 2015 at the Dubai World Trade Centre (DWTC). 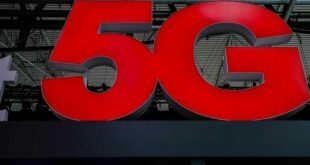 During the show, Nedaa is expected to throw the spotlight on the latest technological advancements and innovations in the field of LTE mobile broadband communications and the significant role it plays across today’s rapidly changing global business landscape. Nedaa’s participation complements its strategy to meet the emerging demands and needs of today’s global markets. The corporation will be leveraging its portfolio of TETRA products across participating IT businesses while also sharing the immense benefits and advantages to be gained from its use. 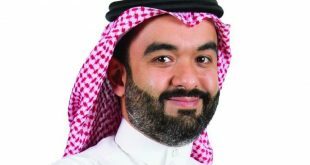 The Nedaa stand, which is located at Dubai Smart Government stand at the Sheikh Saeed Hall, DWTC, will be exhibiting the latest 4G-based video systems, LTE-based 4G wireless brand technology, Automatic Vehicle Location (AVL) and Central Control Room models. 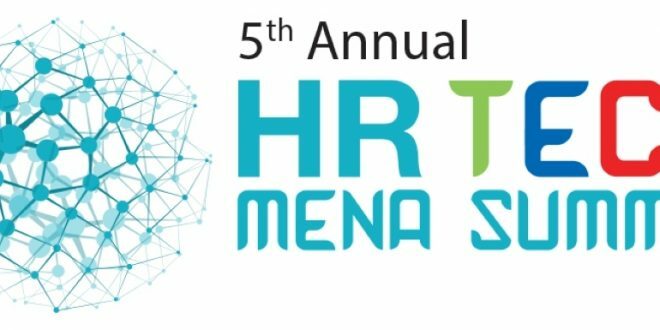 “We are looking forward to our participation at this year’s GITEX, our presence reflects Nedaa’s vision of delivering benchmark levels of mission critical service at competitive prices–playing true to its ultimate goal of building a contemporary, resilient, standards-based and highly available LTE network for all of its customers.. In addition, we will be featuring our diverse line of TETRA based radio systems and solutions. Our aim is to meet potential clients and recommend the right radio solution to use for their business. 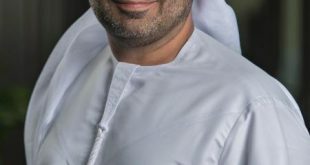 In addition, we are looking to share the latest advancements in wireless communications technology and how it is helping shape the future of Dubai’s rapidly changing business landscape,” said Mansoor Bu Osaiba, Deputy Chief Executive Officer, Nedaa.